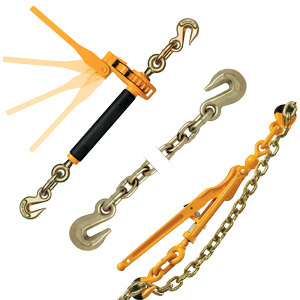 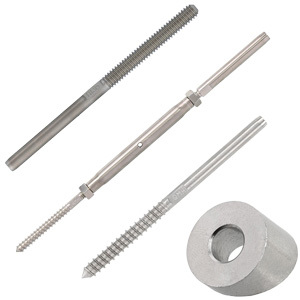 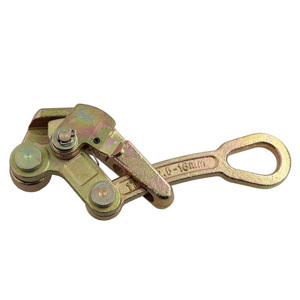 Cable grips are mechanical devices that consist of a handle and a set of grooved and serrated jaws that can easily be opened and closed onto a length of cable. 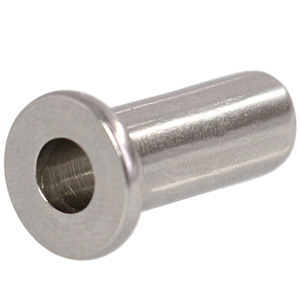 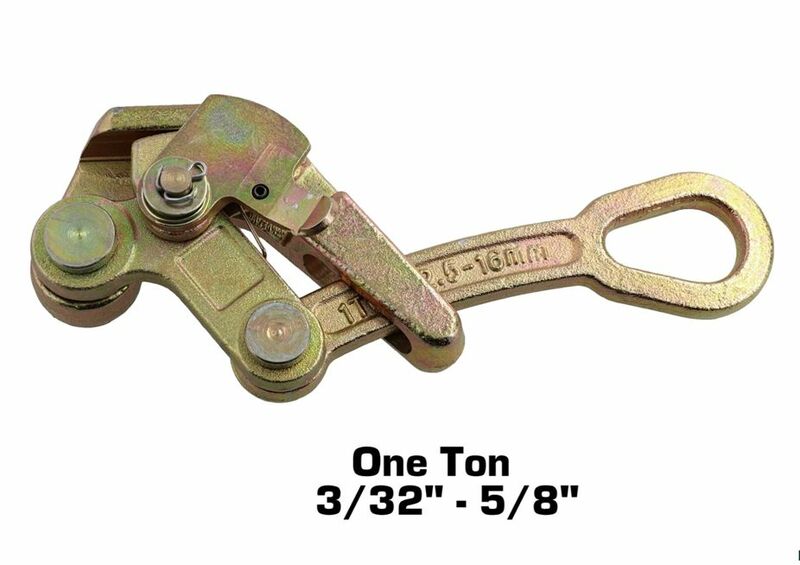 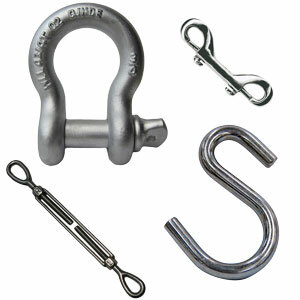 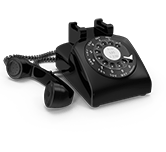 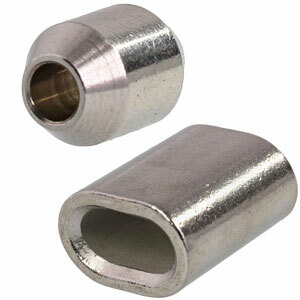 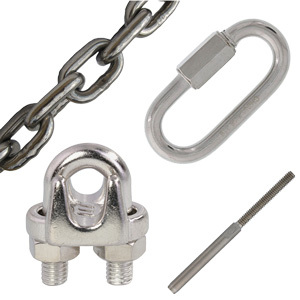 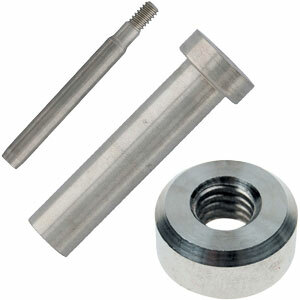 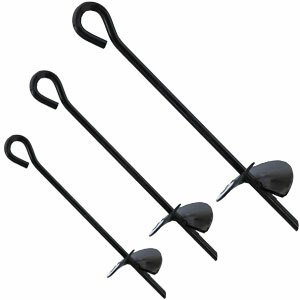 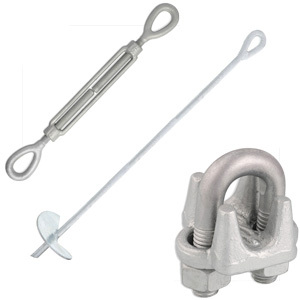 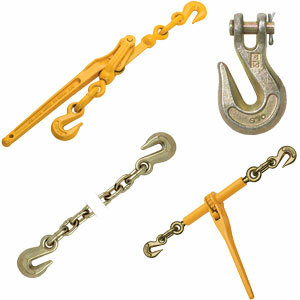 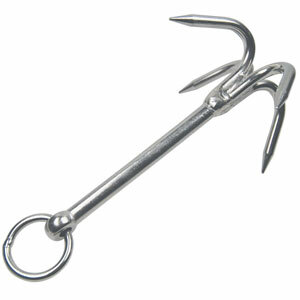 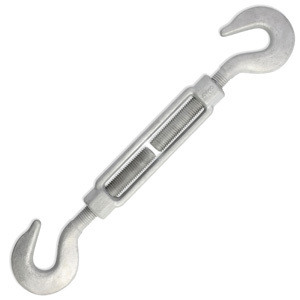 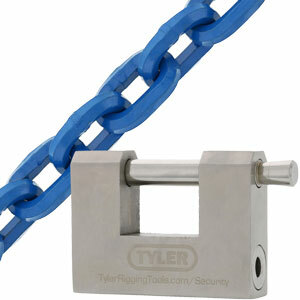 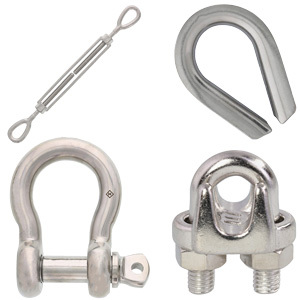 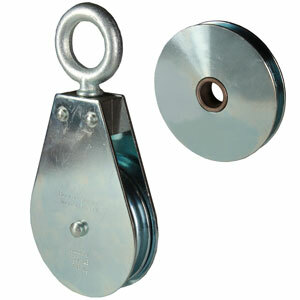 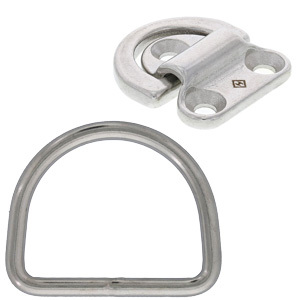 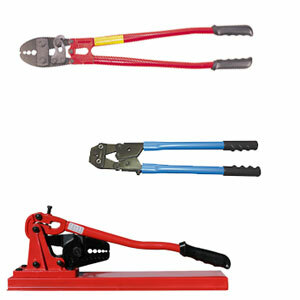 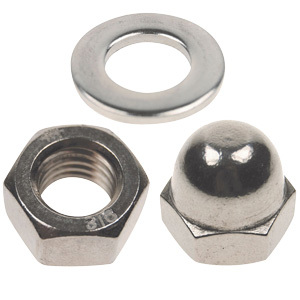 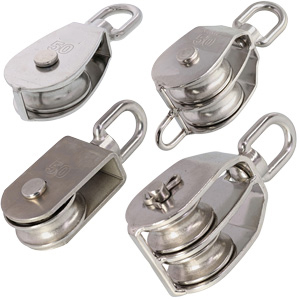 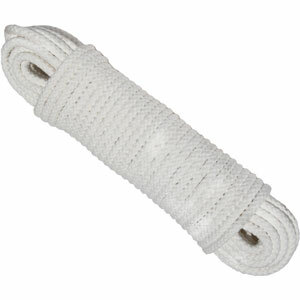 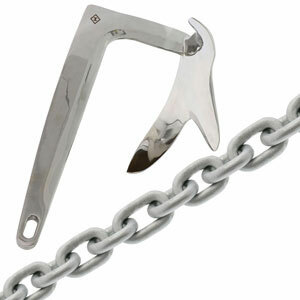 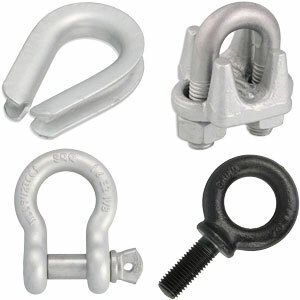 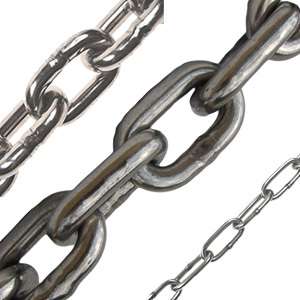 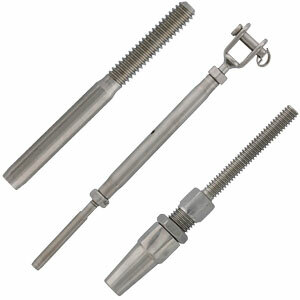 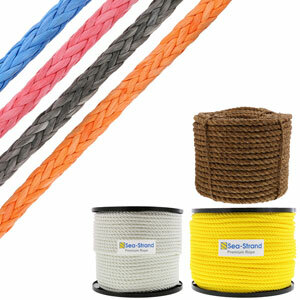 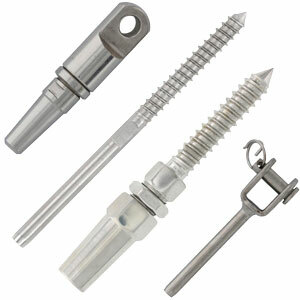 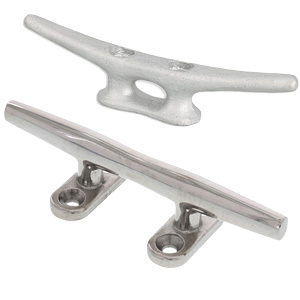 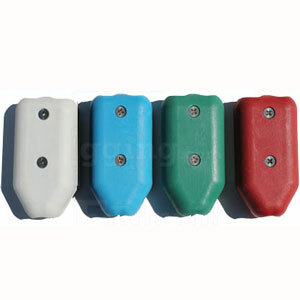 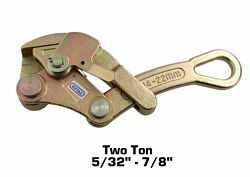 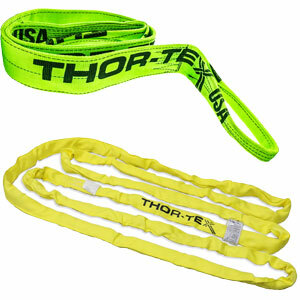 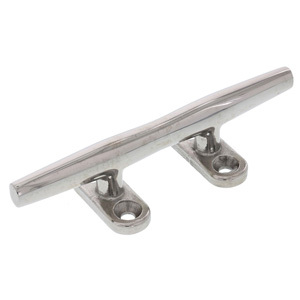 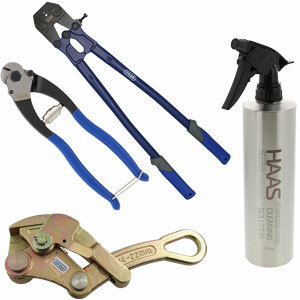 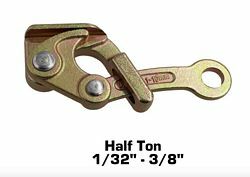 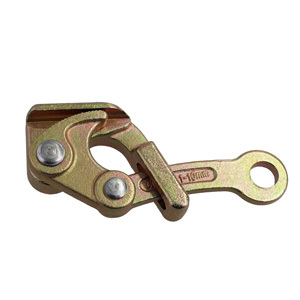 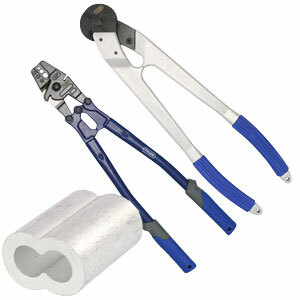 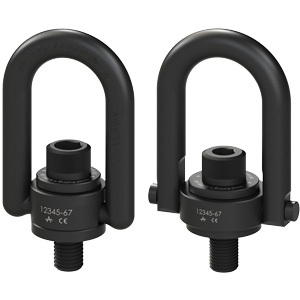 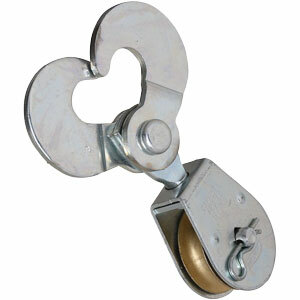 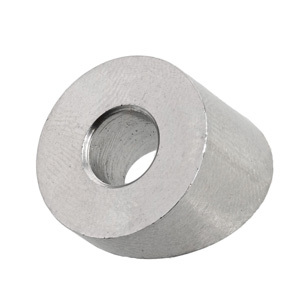 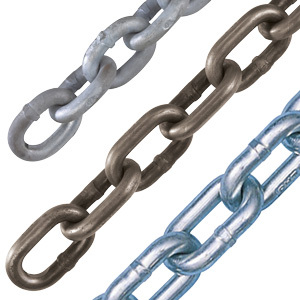 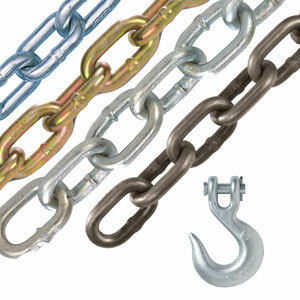 At E-Rigging, we carry the Tyler Tool brand of Cable Grips and we offer three different sizes. 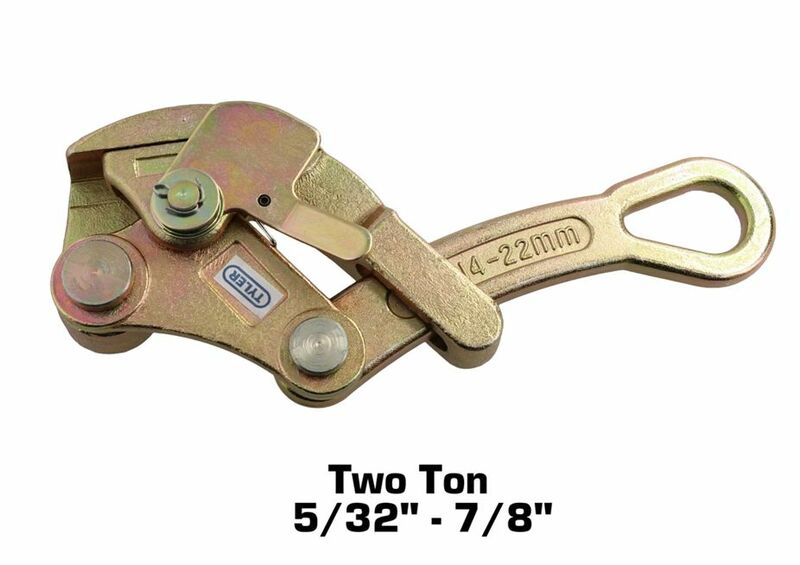 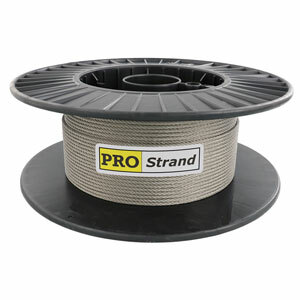 Apart from size, the only difference between the three is that sizes one ton and two ton feature a small side plate to prevent the cable from falling out of the grip. 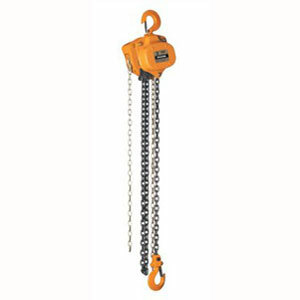 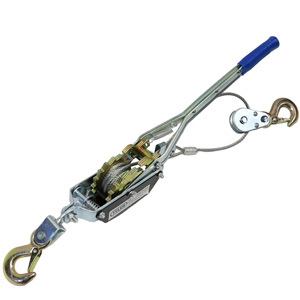 The eye on the cable grip handle serves as an attachment point for mechanical pulling devices, such as a cable puller or lever hoist. 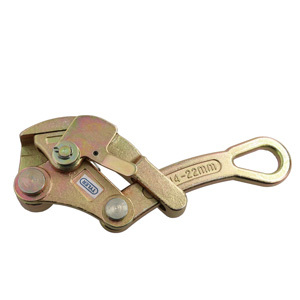 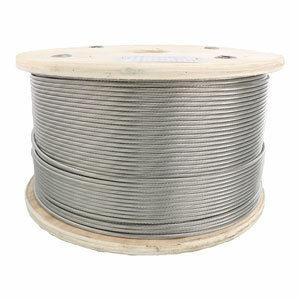 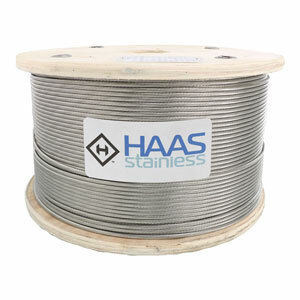 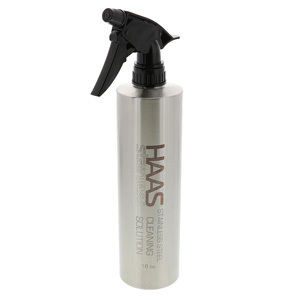 As the handle is pulled, the jaws tighten around the cable and allow the cable to be temporarily tensioned and then, fastened to another product for a permanent connection. 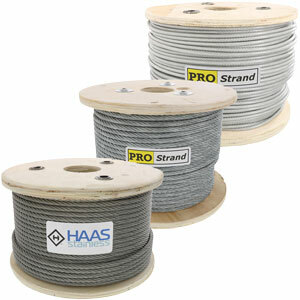 We hope this information has answered any questions or concerns you might have about the use of cable grips. 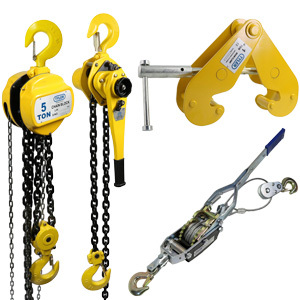 Please Contact Us if you have additional questions and subscribe to our YouTube channel for more videos on various rigging products.